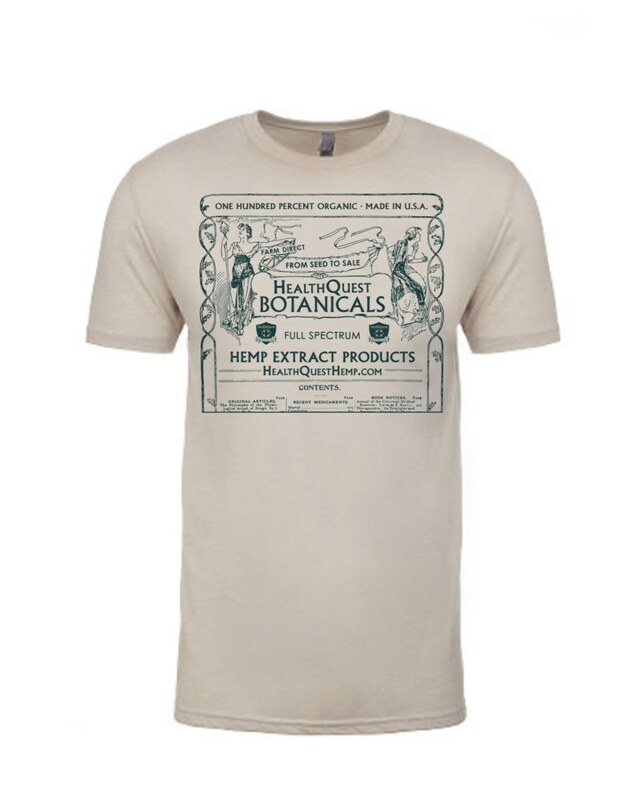 Pre-order your HealthQuest Botanicals T-Shirt now! Available in two colors, Sand and Mint, and four sizes, S, M, L and X-L.
Breathable, comfortable cotton. Made in the USA!